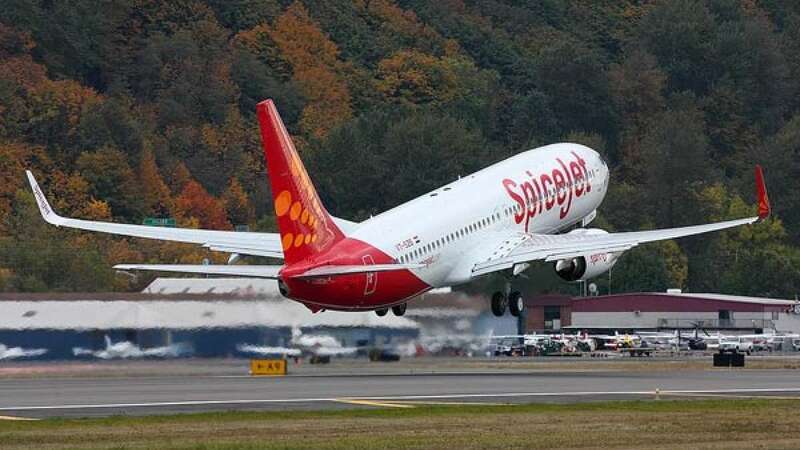 New Delhi : Spice Jet on Tuesday announced 1 lakh flight seats for just Rs 1 (Excluding taxes) under a limited offer. Customers may avail this offer if they travel between July 15 and March 31 next year. The offer will last for three days, starting from Wednesday. To avail the offer passenger must undergo a round trip and the booking should be made via mobile app. The app can be downloaded on both iOS and Android platforms. Tickets bought under this sale offer are non-refundable (statutory taxes are refundable) and non-changeable, the airline said.